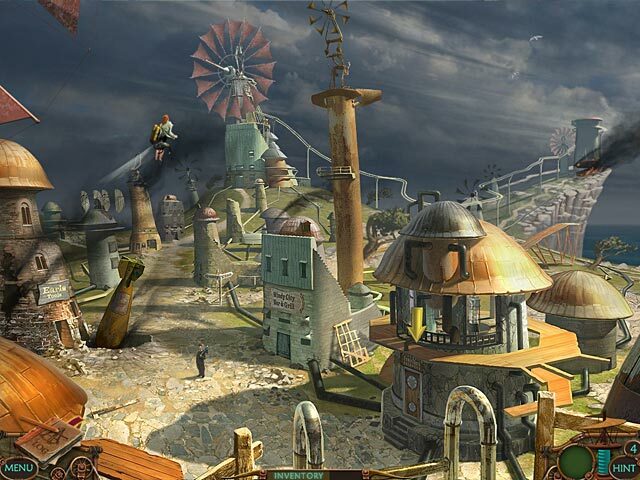 Download Mac Hidden Expedition: Devils Triangle Game Windows 7 Games! 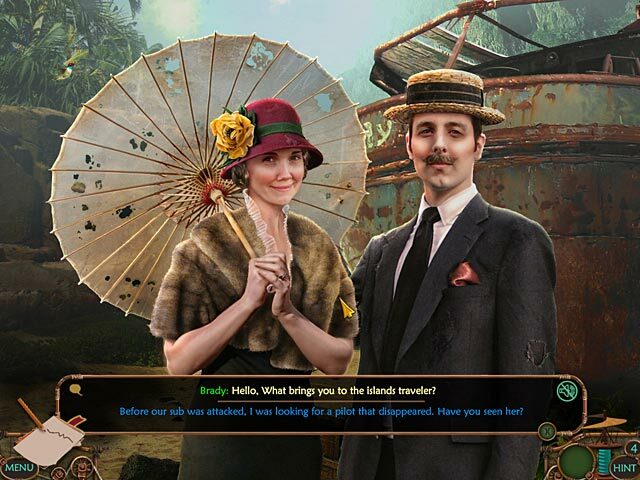 While leading a mission to the Bermuda Triangle to find a lost member of your team, you and the Hidden Expedition Adventure Team find yourselves trapped on an uncharted island. 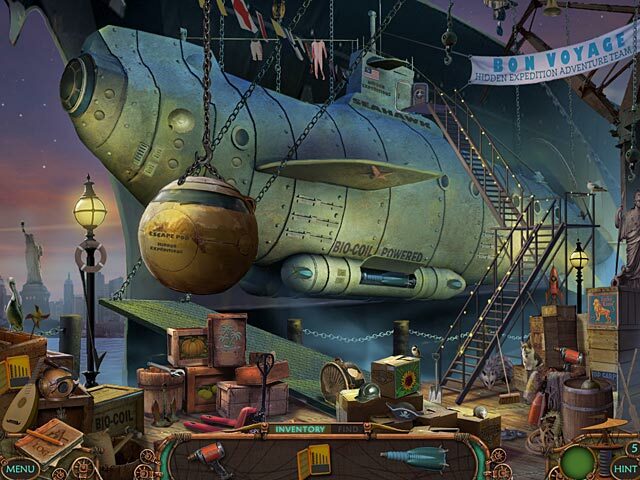 In this electrifying Hidden Object Adventure youll solve challenging puzzles, uncover the secrets of a colorful cast of characters and unlock a 400 year old mystery. 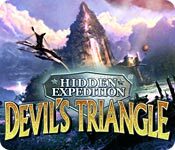 Become captivated by the islands unique beauty as you race to free yourself from the dark hold of the Devils Triangle!